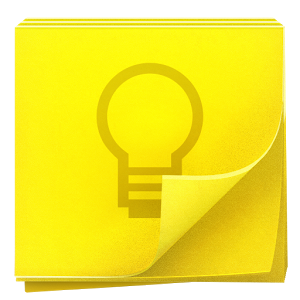 Google announced a big update to Google Keep today, adding a much-needed feature to the nascent note app: time and location-based reminders, powered by Google Now. Nice! You can now select, at the bottom of a note while creating or editing it, to be reminded of that note at a certain time or place. I can already say this is going to get me using Keep a lot more. The reminders can be snoozed or adjusted in the notification bar when they appear, too, which is pretty awesome.